I did a simple comparison on my current transportation system for Pulse Engineering Pe65612 and Newava S22083 / S22160. Here's the result. ON MY SYSTEM, both Newava S22083 and S22160 sounds worse than PE65612 which matched the waveform result. Not only less resolution but also more noise introduced. Thanks to Dr. Jon Paul, who gave me some hints and recommendation with similar results. See Dr. Jon Paul's AES 2003 paper here. The measurements here do not agree with your graphs. Could you explain it ? I read the link you provided, and if you are talking about the driver, it is PO74G04 at the time I did the test. And I'm still using PO74G04 now. One question, not sure if Ian uses a probe which supports at least 200MHz as well? On the other hand, one of my friend listened to the difference between SS22083 and PE65612 on my setup as well, however he prefers SS22083 although it sounds "limited" in bandwidth to me. Neither PE65612, SS22083 or SS22160 made me satisfied, even SS22083/SS22160 may sound more musical. Just my own opinion, ifI have to choose among them, I prefer something which is "not so" musical - PE65612, since it just more neutral to me. Yes, a simple comparison. I see lots of things to critique. I do offer consulting services. 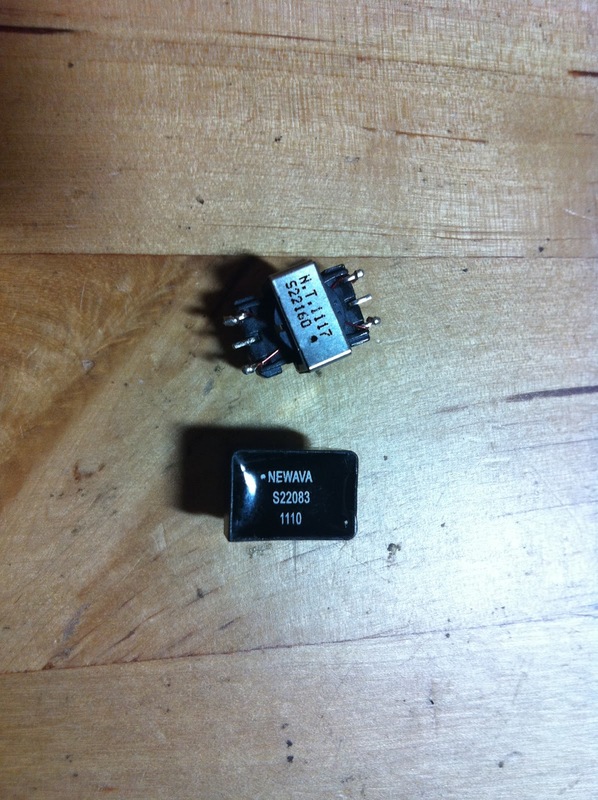 Could this PE65612 be used as part of a voltage isolation system? Something like PE65612 is designed for Pulse signals, if you are talking about using it for power system isolation or isolation transformer for tube amplifier, that won't fit. There is no need to use pulse transformer if your devices are sit close enough. I never have good results with either PE-65612 or S22083. My experience shows that PO's flip-flop is quite capable of driving through cables, so I pass my S/PDIF signal directly through SMA connectors/cable all in 50 ohm impedance. If compatibility is not your concern, you can omit the pulse transformer entirely. This, in my opinion, produces the best sound. Thanks for the comments. Agree, we can go ahead remove the transformer as always. But except for compatibility, I realise that there's a reason (for me) to use the transformer. Eliminate the high freq noise: If I connect S/PDIF without transformer, the noise from the source (and everything else), will be passed over directly to the DAC. 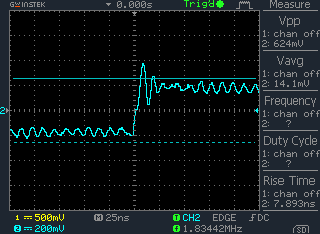 The transformer is just like a filter, which helped me to filter the noise from signal source. Note that, as of today, the signal source devices are usually a digital one, such as a PC. There are various components on the PC-like devices which may introduce/generate the HF noise, and pass thru the DAC. I think quite a lot of DIY geeks have the experience that after changing the power supply or some components on the signal source, then the whole system sounds different.